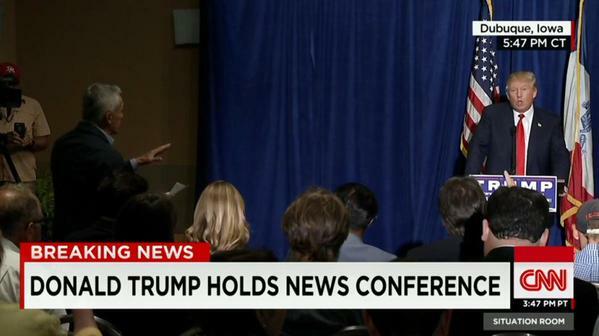 Last night leading Republican presidential candidate Donald Trump held a press conference in Dubuque, Iowa. 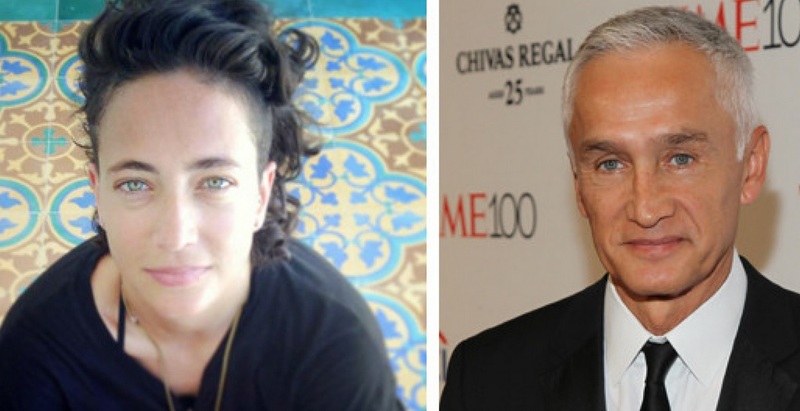 During the press conference Trump was heckled and interrupted by Univision reporter, Jorge Ramos. Ramos was escorted from the room for his outburst. Ramos’s daughter is a Hillary Clinton campaign worker. As journalists the most important thing we have is our credibility and integrity. We maintain that, in part, through transparency with our audience, our colleagues and our critics. That is why I am disclosing that my daughter, Paola, has accepted a position working with Hillary Clinton’s presidential campaign. As a father, I am very proud that she has decided to actively participate in our democratic process. I hope that more young people get involved, regardless of political parties or ideological preferences. Our democracy and our future depend on that. I completely support and respect Paola’s decision. In our family we have always cherished tolerance, dialogue and active participation in what you believe.